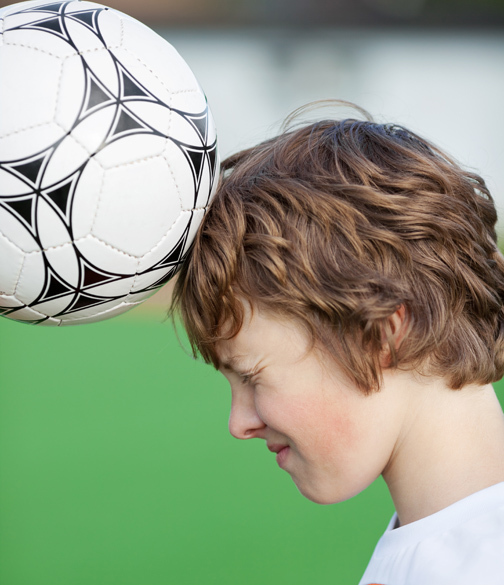 Heading the ball is less likely to lead to a concussion in football than player to player contact, according to a recent study published in JAMA Pediatrics. Researchers monitored girls and boys high school football across the United States between 2005 and 2014, recording the instances of concussions. Results showed that 627 concussions occurred among nearly 1.4 million athlete exposures among girls, while 442 boys sustained concussions in nearly 1.6 million exposures. This revealed that girls had a greater rate of head injury than boys, with nearly 5 out of 10,000 girls and almost 3 out 10,000 boys sustaining concussions. Furthermore almost 70 per cent of concussions among boys and over 51 per cent in girls were the result of player to player contact. Heading the ball was responsible for almost a third of concussions in boys and over a quarter in girls. 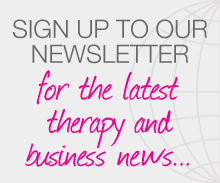 Posted on 20 July, 2015 by Federation of Holistic Therapists (FHT). This entry was posted in sports and tagged sports. Bookmark the permalink.